I got my Fuji X-Pro 1 camera form Amazon two days ago and since I still have not received any of the Fuji lenses I ordered, my only choice was to try the new camera with Leica M lenses. I used Kipon L/M-FX adapter that can be purchased from eBay (check also Kipon's website here). The Fuji X-Pro1 mirrorless camera doesn't have focus confirmation or focus peaking. The only helpfull feature if you are using manual lenses will be the zoom in the EVF. 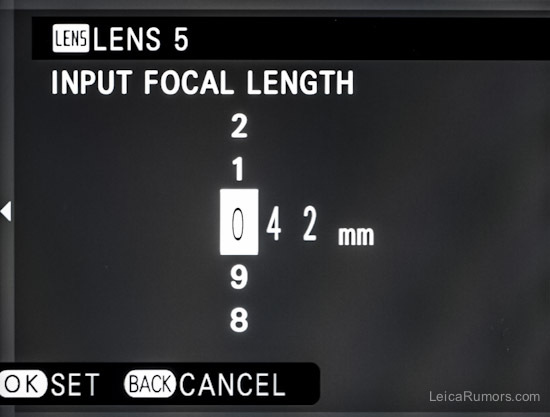 Make sure you switch to manual focusing (M) in order to enable the zoom feature (by pressing the dial on the back). I found it easier to focus when the lens is wide open (f/1.4 for example) or just use f/8 with zone focusing. 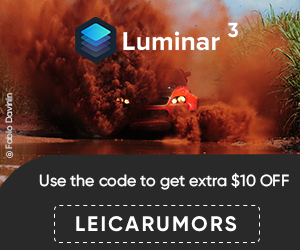 Because the X-Pro 1 will not recognize the Leica lens/adapter combo, you will have to enable "shoot without lens" option in the menu (can be found in the 3rd menu page). 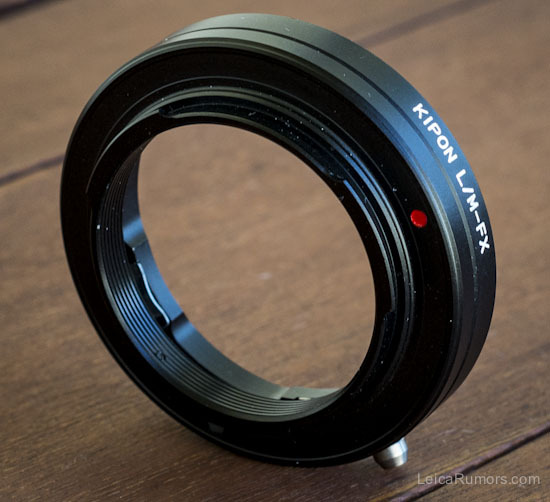 If you are interested in using other lenses with the X-Pro1, Kipon has a whole list of adapters. Make sure the lens has a manual aperture ring - this setup will obviously not work, unless you want to shoot at f/16 all the time. 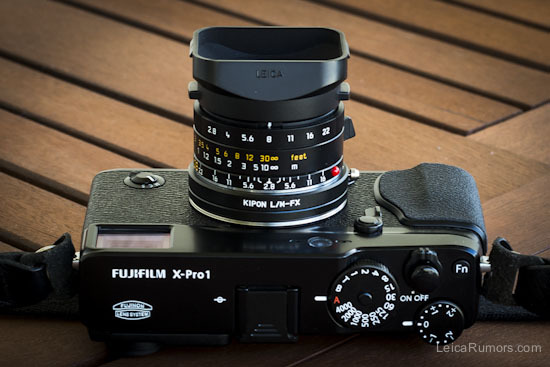 This entry was posted in Other Leica Stuff and tagged Fuji X-Pro1, Fuji X-Pro1 adapter, Kipon. Bookmark the permalink. Trackbacks are closed, but you can post a comment.